George Papazov started trading in his teenage years, fueled by his father’s inspiration and propelled by the desire to achieve his wildest dreams. As a teenager he designed and implemented a foreign exchange (FOREX) strategy which generated over 50% annualized returns, beating the Barclay’s Currency Trader Index for 5 consecutive years. After finishing his degree in financial planning, George worked as a trader in one of the top six banks in Canada for over 5 years. 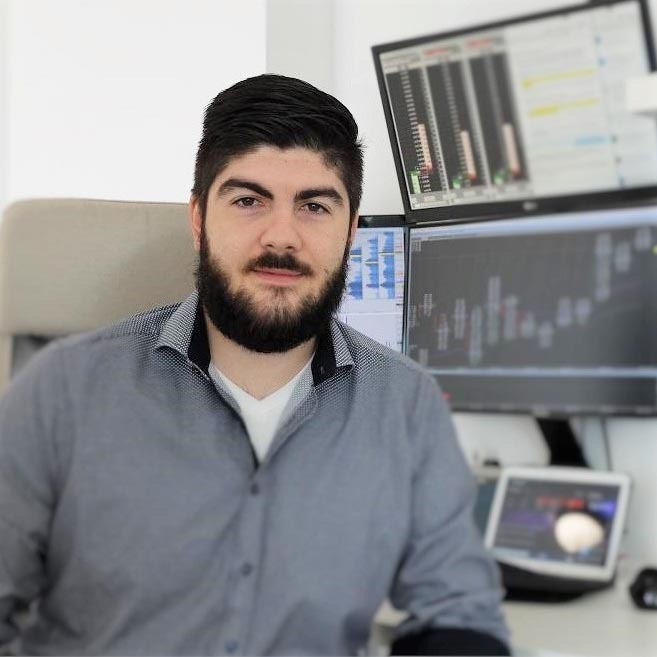 He gained invaluable experience and insights into market psychology, trading technology, order flow management and was then hired to train thousands of financial advisers on investment strategies. 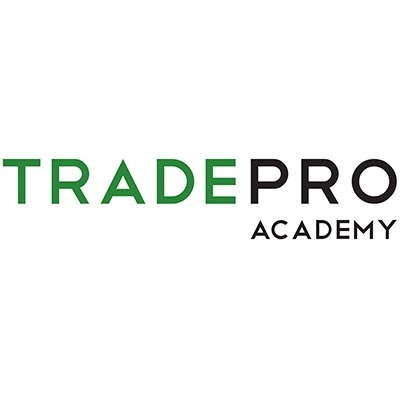 In 2012, George started TRADEPRO Academy LLC with the ambition to educate and empower individuals to become successful traders. Since then, the business has evolved to be the premier training and development platform for traders.